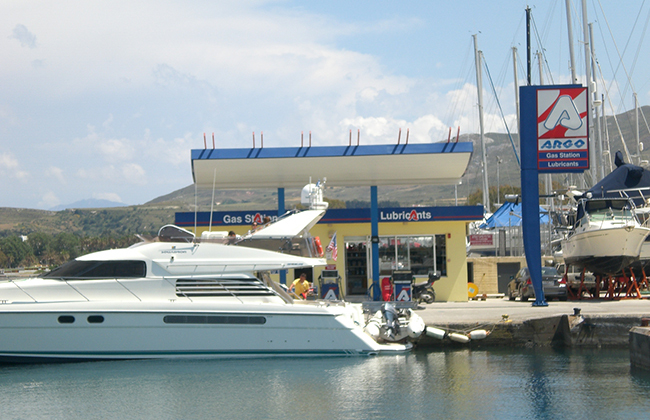 The boat refueling station with fuel and lubricants operating since 2002 in Marina Kos. It sells oil shipping (tax free) for any professional ship, diesel, unleaded gasoline and lubricants for Shell company. 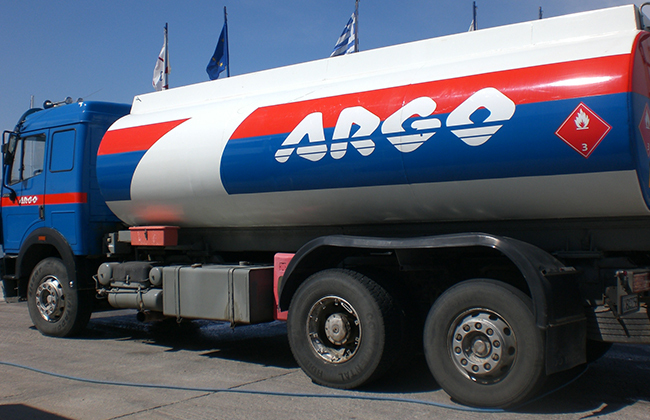 It buys the fuel from the Greek Petroleum SA "Argo", which has headquarters in Kalymnos and owns tankers, having significant competitive advantages. 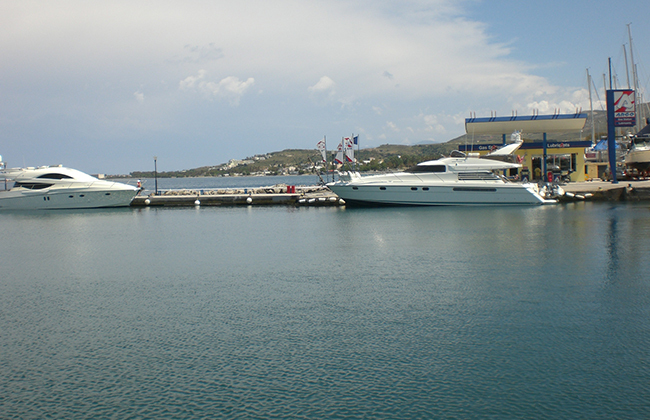 The station is located outside and south of Marina Kos, in Psalidi area. 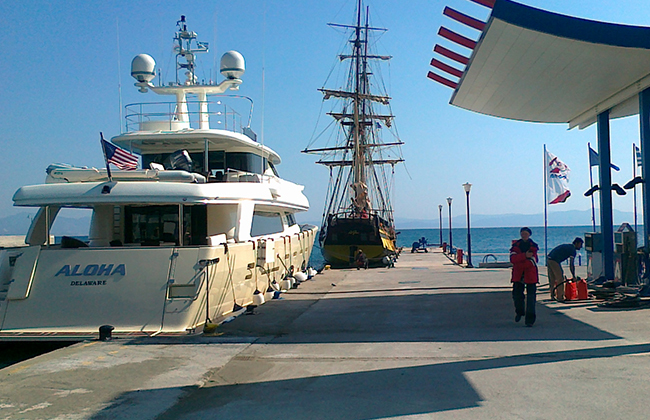 It has a wharf length 23 and a wharf length of 36 meters, with a draft of 4.5 meters. Vessels clap a spring with ease as there are buffers (white) and are supplied by the pumps of the installation. It is also possible to ship supplies and elsewhere on the island with our tanker. 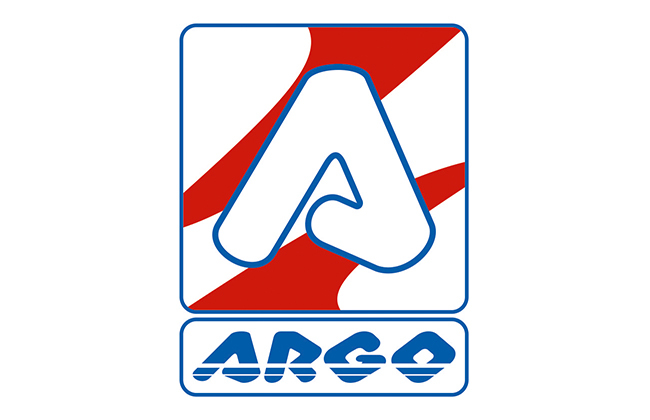 We have capacity 4000, 18000, 34000, 40000 liter kegs. The customer can use any credit card, seven days a week, from 8:00 a.m. to 8:00 p.m. .